All things on photography! 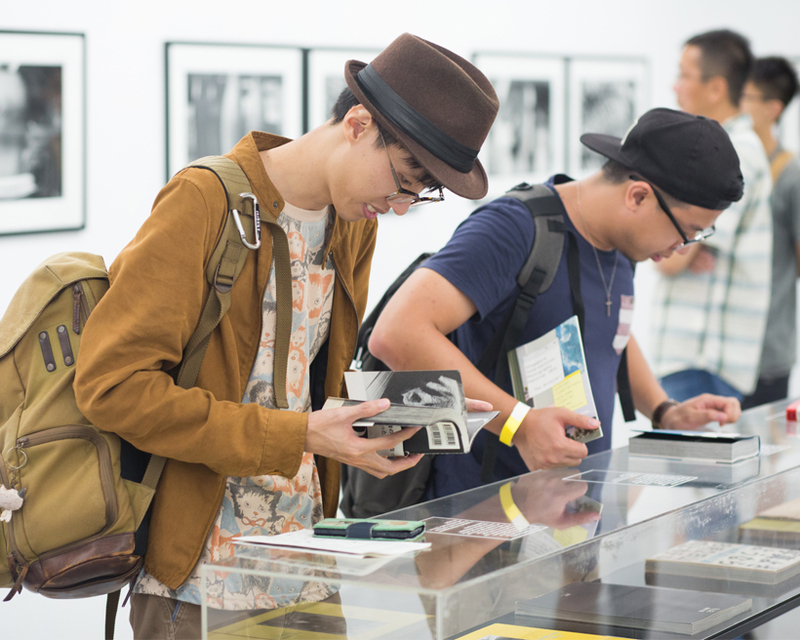 In conjunction with the photobook exhibitions at National Design Centre, Photobook Backyard gathers the community of like-minded creators for a weekend. Expect photobooks, limited edition prints, and intricate craft which you can bring home for your friends and family. The market will be bustling with film screenings, artist talks, and even book signing opportunities with your favourite artists! $80 per booth for 2 days. Limited tables. Register with carine@deck.sg with an introduction, a proposed list of merchandise and contact details.